This is the second photo gallery (the first one is U36, submarine of the German Navy) from my visit to Kiel, on the first weekend of the 136th Kiel Week. The Kiel Week (German: Kieler Woche) or Kiel Regatta is an annual sailing event in Kiel, the capital of Schleswig-Holstein, Germany. It is the largest sailing event in the world, and also one of the largest Volksfeste in Germany, attracting millions of people every year from all over Germany and neighboring countries. The first weekend of the Kiel Week, the famous Naval Base of Kiel, opens its gates for just four hours per day, for thousands of tourists who are eager to visit the German Navy warships and dozens of foreign warships which visit the city of Kiel, to honor the Kiel Week. 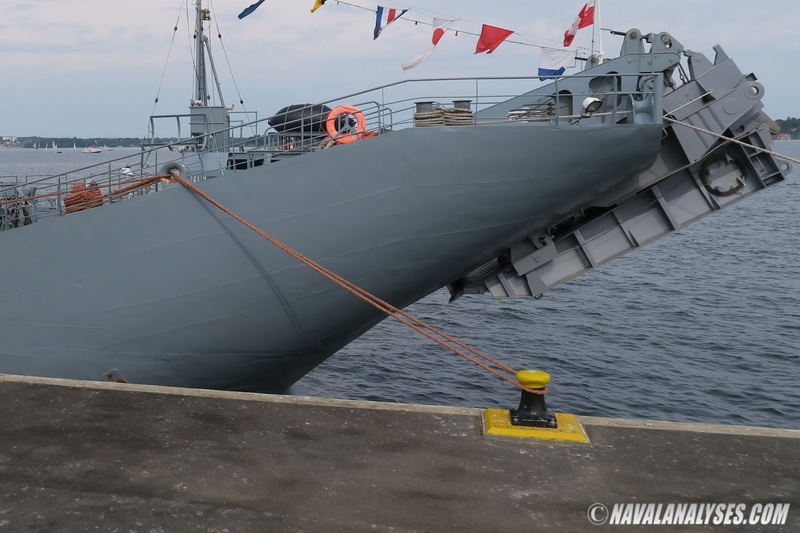 Note that, the majority of the visiting warships had returned from the NATO BALTOPS (Baltic Operations) Exercise, an annual joint, multinational maritime-focused exercise. It is designed to improve training value for participants enhance flexibility and interoperability, and demonstrate resolve among allied and partner forces in defending the Baltic Sea region. 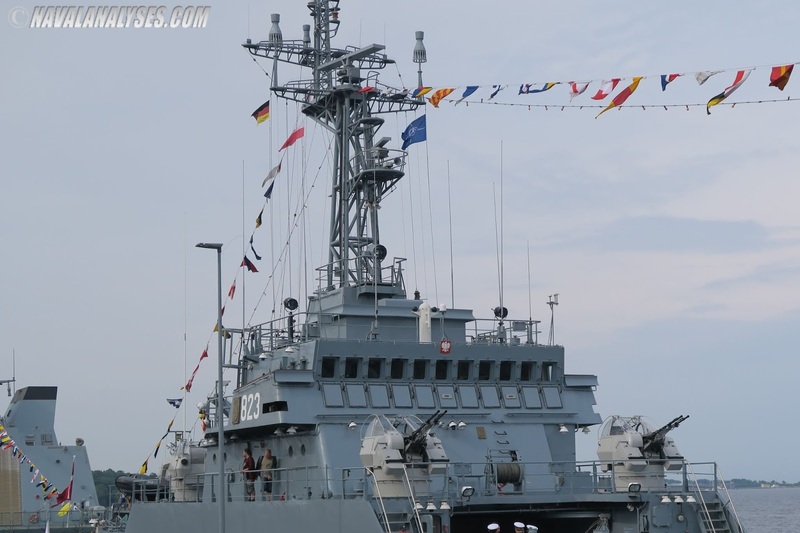 The Polish Navy, a Kiel Week's regular visitor ,was represented by the ORP Kraków, the third ship in the Lublin class. The Lublin class (Projekt 767) are minelayer-landing ships designed and built in Poland for the Polish Navy, in service since 1989. Only five out of the twelve planned ships were built, by the Northern Shipyard in Gdańsk, due to the fall of Communism. They can carry up to nine (9) T-72 tanks or 17 transport vehicles and 135 equipped troops. Moreover, the ships were designed to carry up to 80 naval mines. The ships are named after the chief cities of the Piast dynasty. 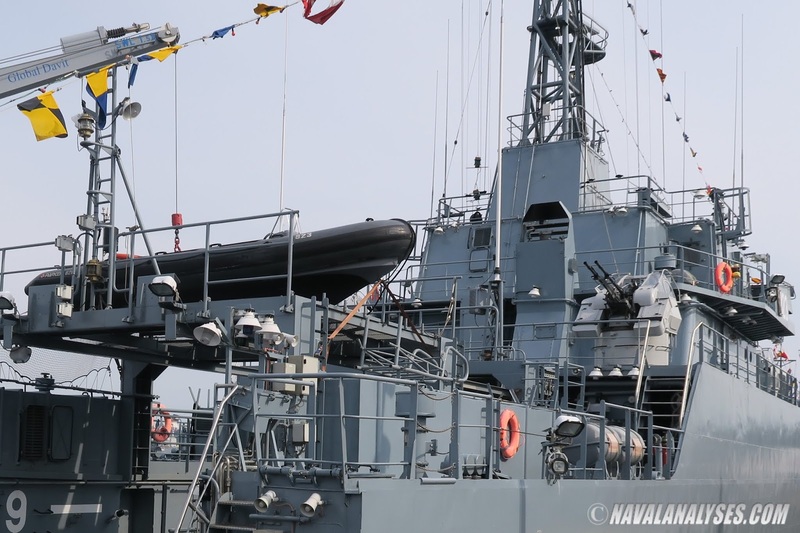 ORP Kraków has a full displacement close to 1,800t and a length of almost 96 meters. The ship is armed with four ZU-23-2MR Wróbel-II twin 23mm gun turrets, installed forward and aft the superstructure in pairs, as well as with Grom MANPADS. Enjoy photos from my visit aboard this truly unique and very well maintained warship, a ship that I always wanted to visit! The ship can carry up to nine MBTs. The bridge has armored covers for the windows, like an armored vehicle!